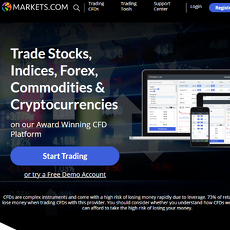 eToro is a trading platform which enables traders to speculate in stocks, ETFs, forex, commodities, and cryptocurrencies. 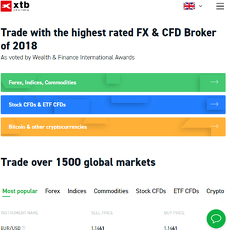 eToro has been established since 2017 and introduced cryptocurrency trading in 2017. 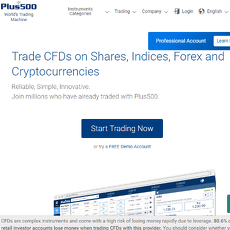 The cryptocurrency trading works through contracts for difference (CFDs) whereby traders can speculate on an asset without actually owning the underlying asset. 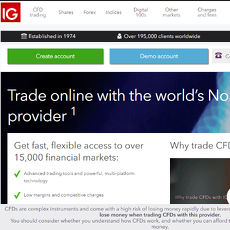 CFDs allow traders to apply large amounts of leverage and also to take short positions. 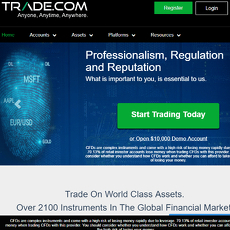 This is a benefit as most cryptocurrency trading services do not enable traders to take short positions. 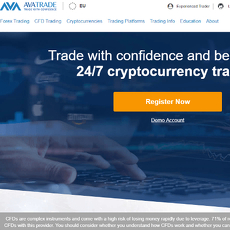 The cryptocurrency CFDs are available to trade 24/7 and the bid-ask spreads are very large when compared with traditional exchange services. 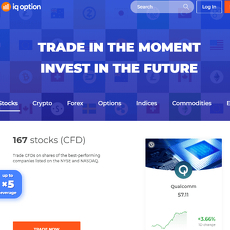 For example, the bid-ask spread on spot products on major exchanges such as Kraken is just one cent whereas the bid-ask spread on eToro goes above 5% for some products. 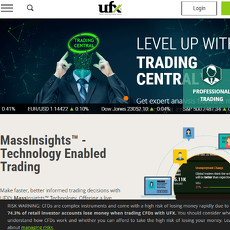 This is actually smaller than other services which offer CFDs such as IQ Option where spreads can go above 10%. 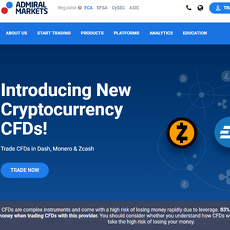 There are 26 cryptocurrency CFDs offered for users to speculate on. The fees are only applied to users who are applying leverage or are shorting cryptocurrencies. 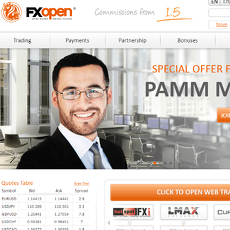 There is no trading fee and fees are only applied to those who are holding overnight positions. The overnight fee is taken at 5 pm New York time which is mainly night time in Europe. The fees vary between products with some charging large amounts near 4.5% and others charging minuscule amounts at a fraction of one percentage. Fees rise threefold on Wednesdays. Fees are always changing and traders need to actively keep familiar with them. 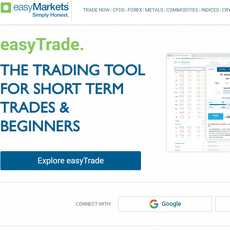 One key feature which eToro promotes is social trading where users can view other users positions and portfolios along with their performance.